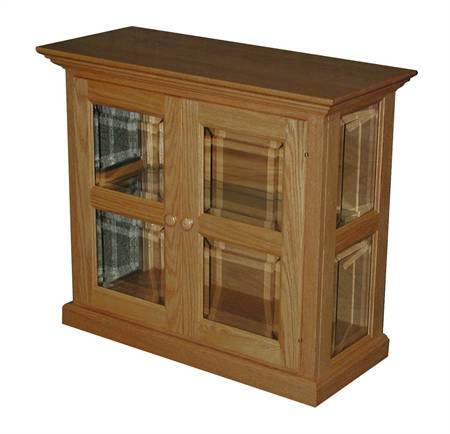 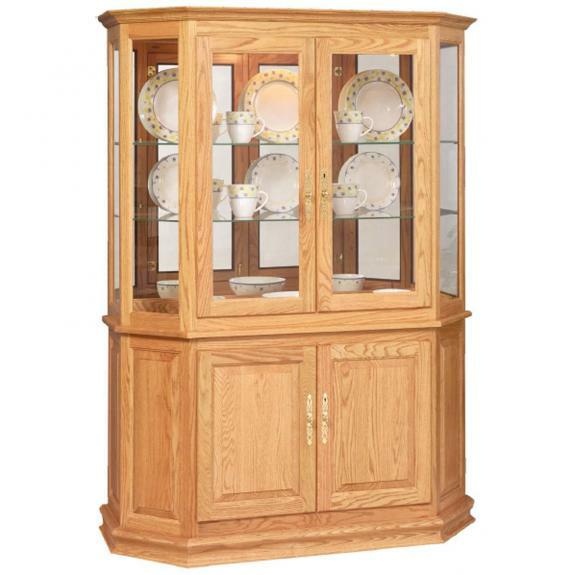 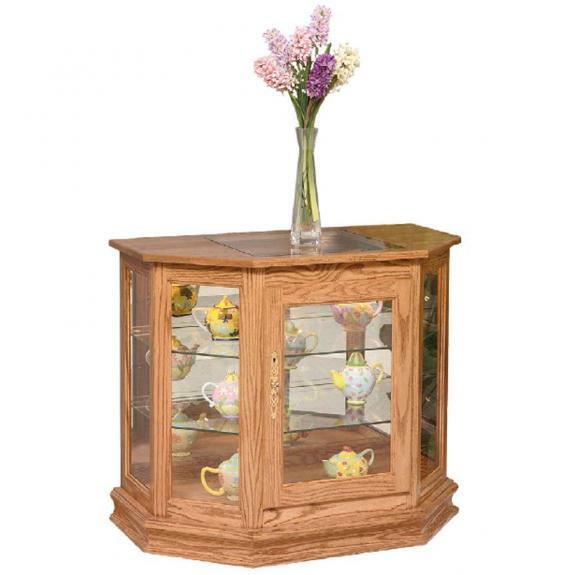 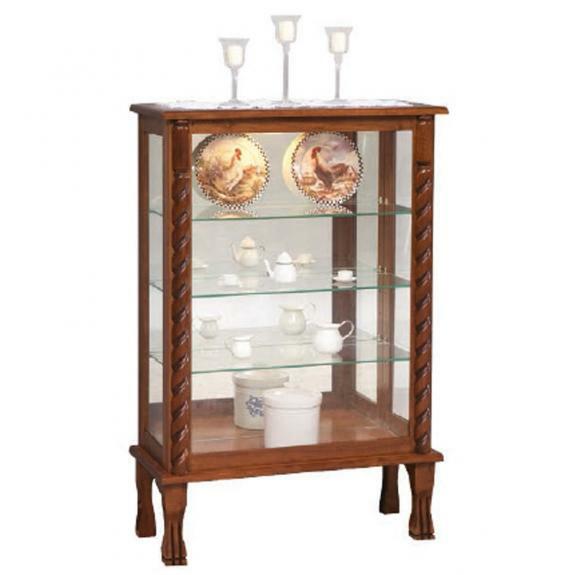 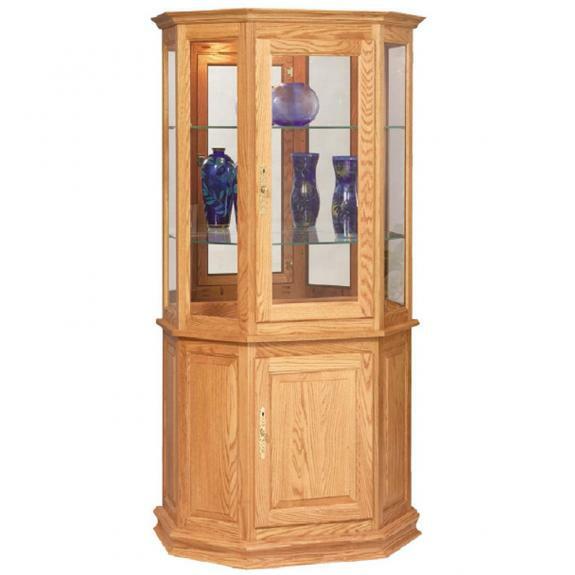 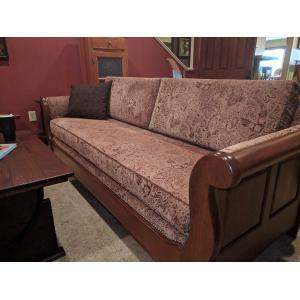 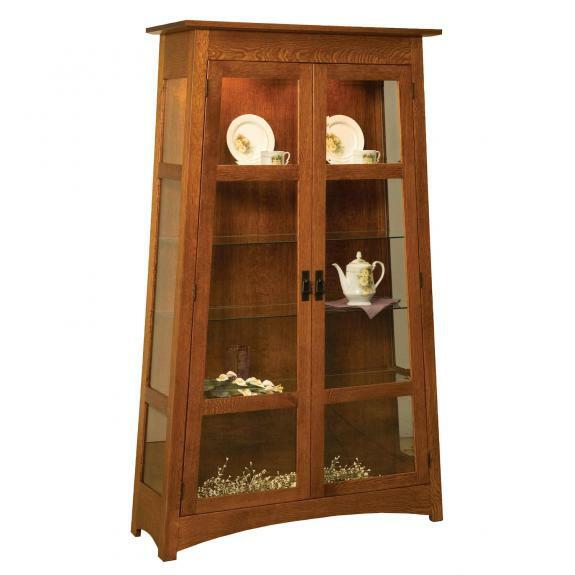 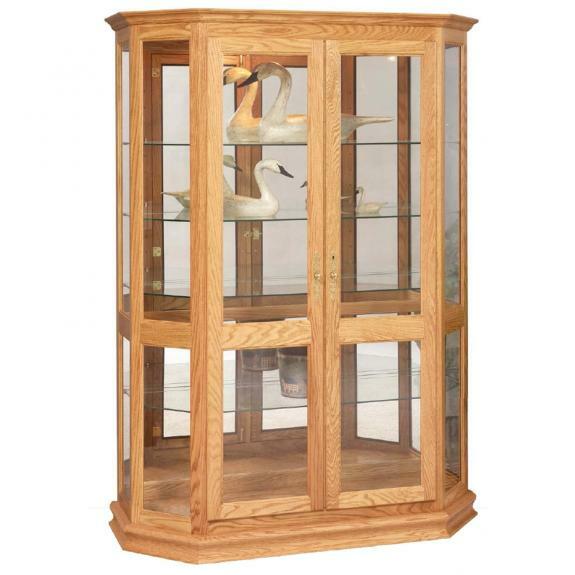 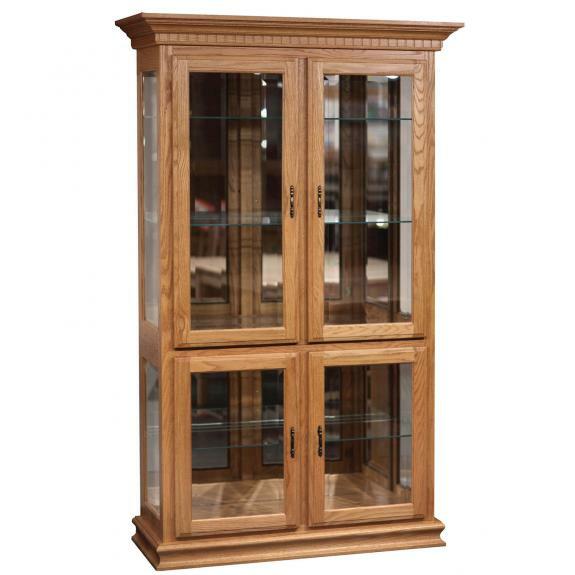 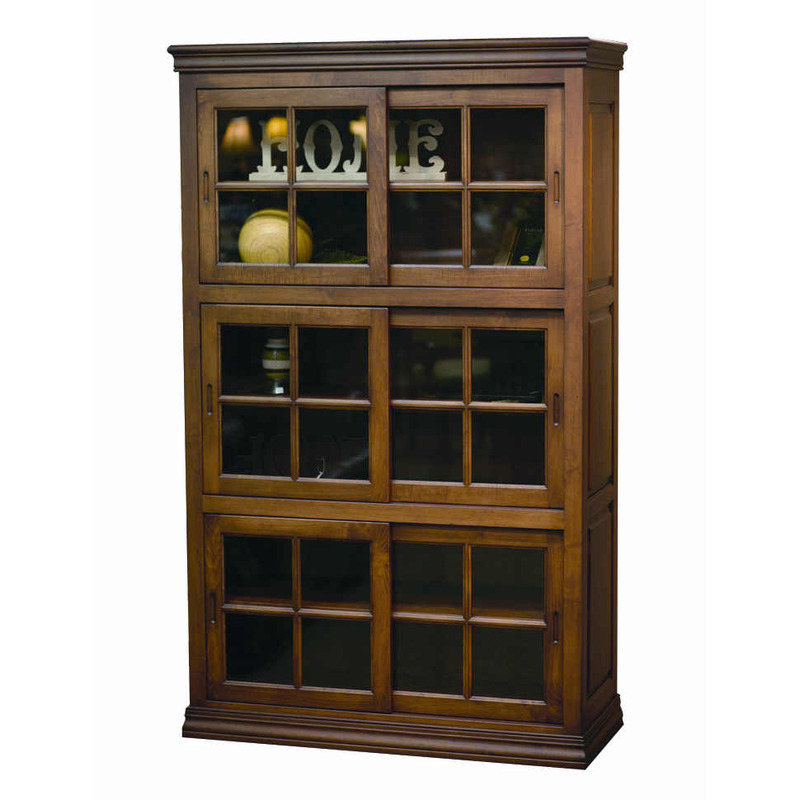 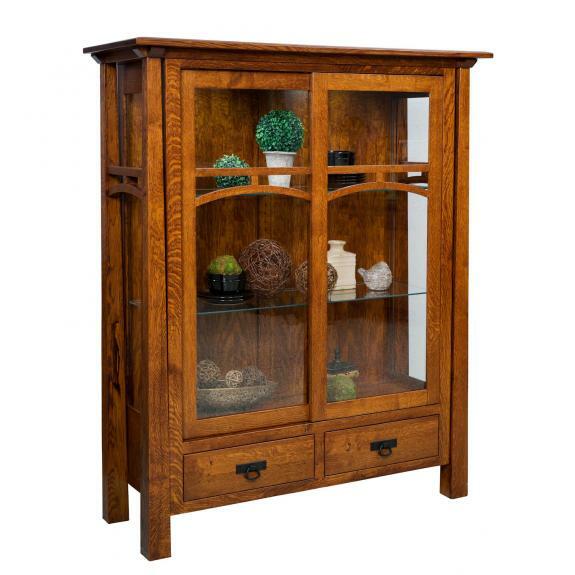 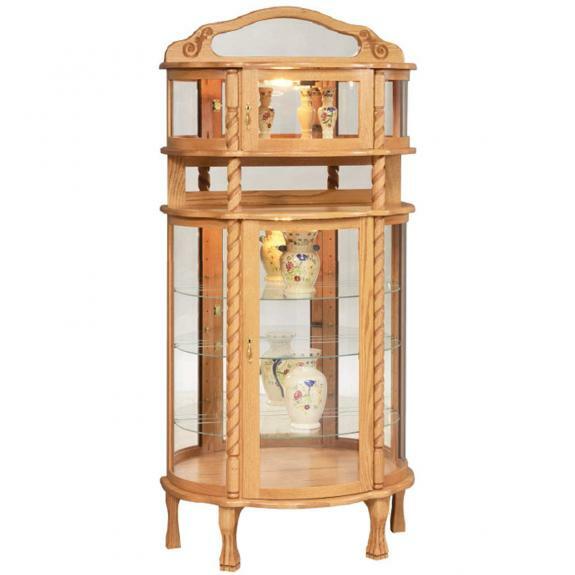 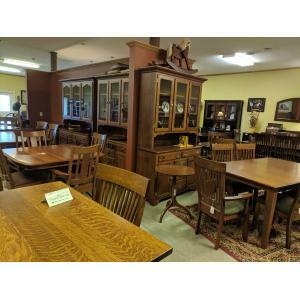 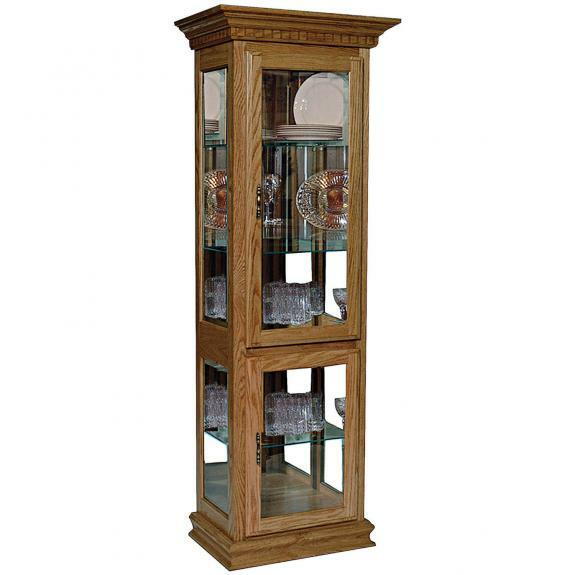 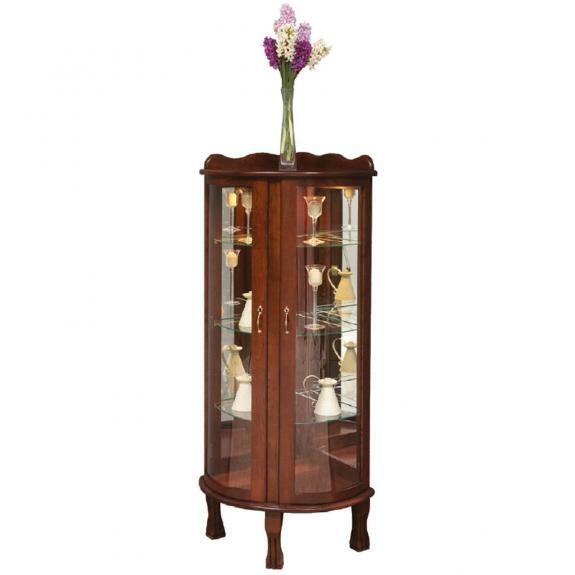 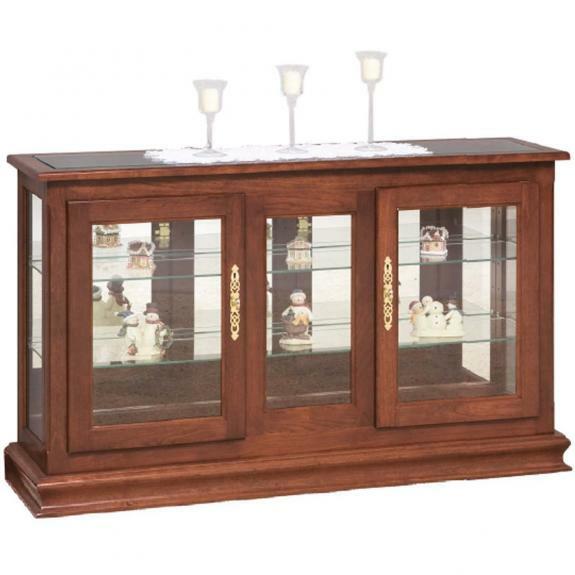 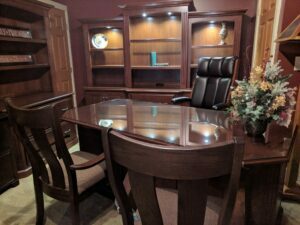 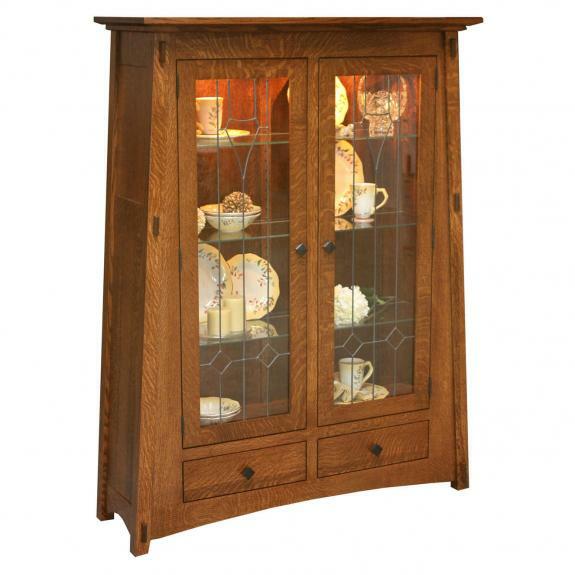 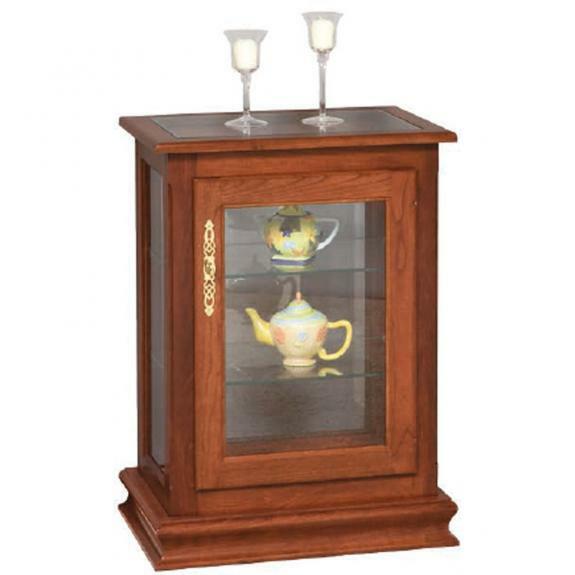 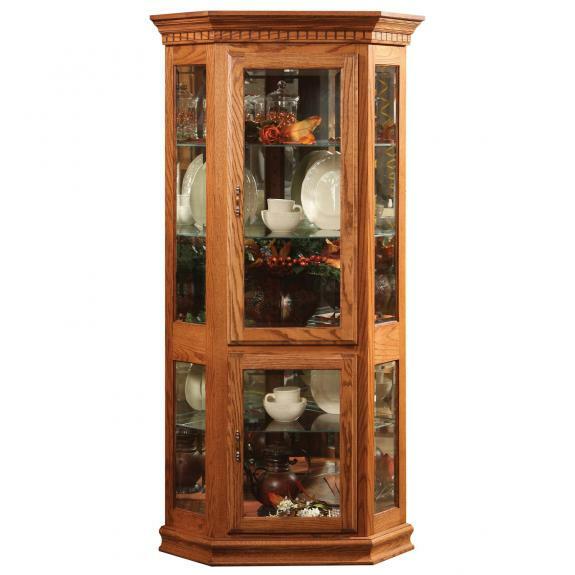 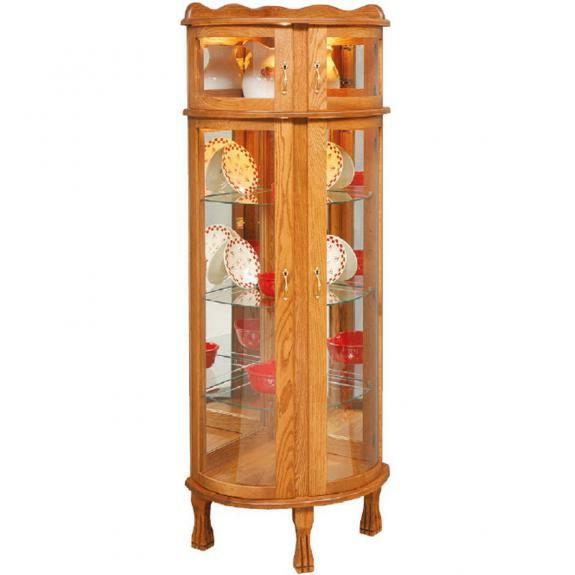 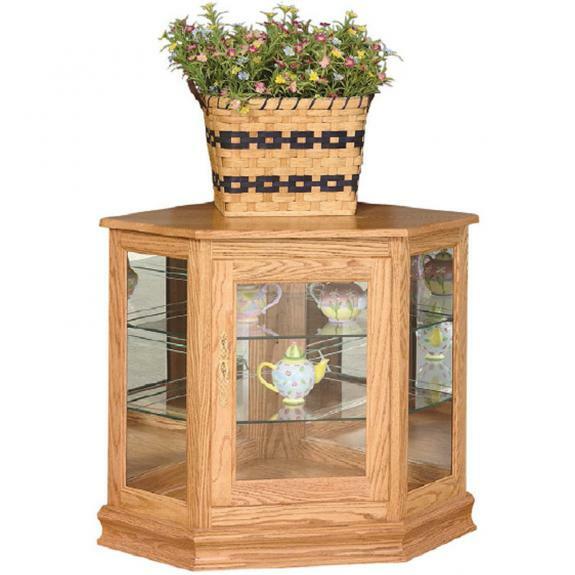 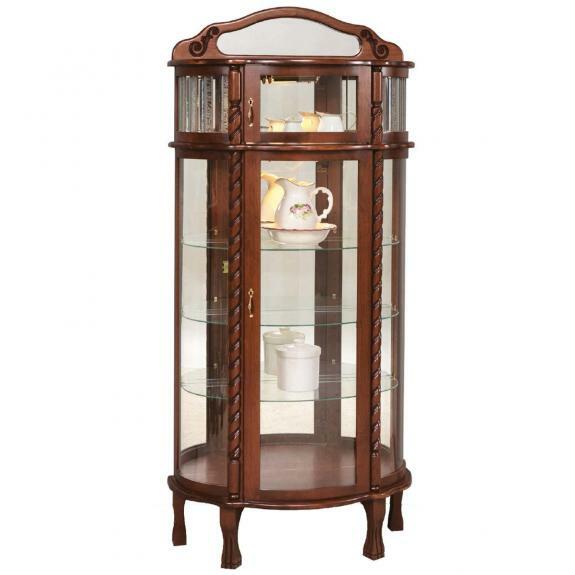 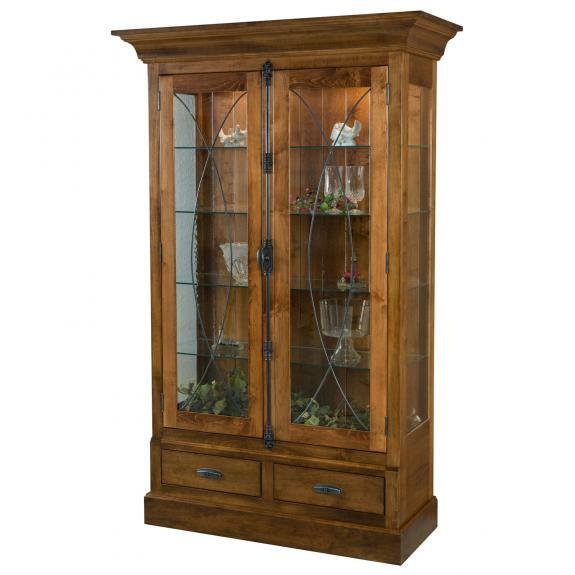 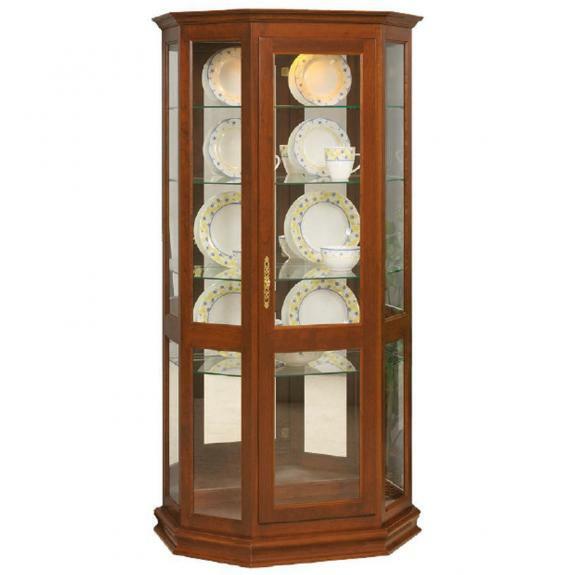 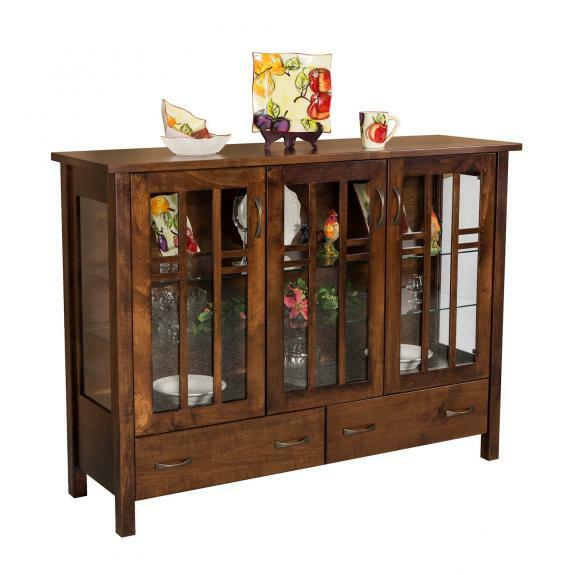 At our Ohio amish furniture store, you can find corner curio cabinets, oak curio cabinets, wall curios and many other styles. 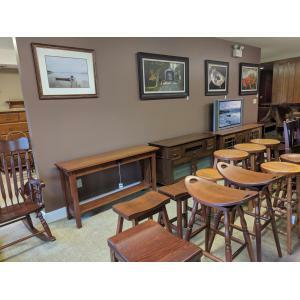 We are just east of Springboro,Ohio and west of Lebanon, Ohio. 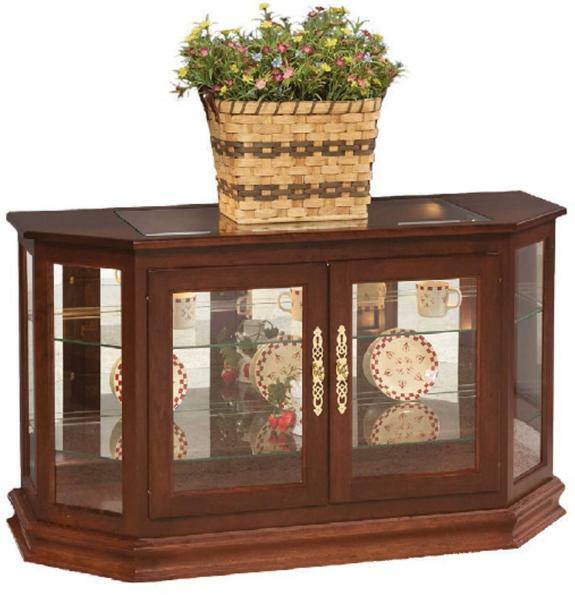 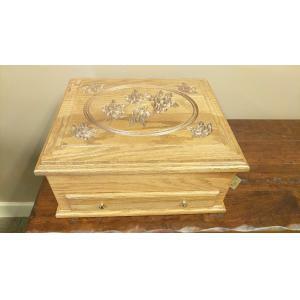 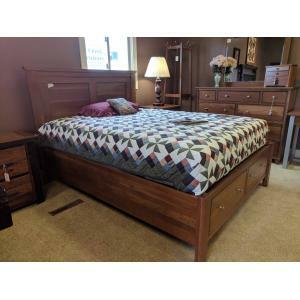 Stop in to see our in-store selection after browsing our web site. 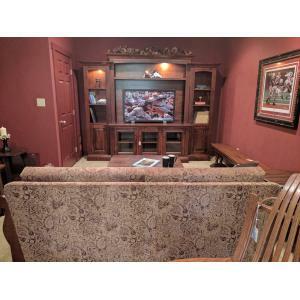 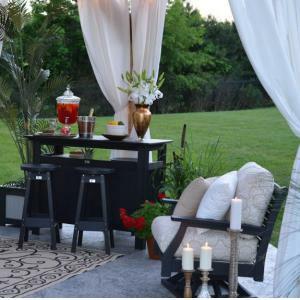 If you don’t see what you like, we’ll make it!